This quote from his book “Maney” – which I have tried my best to recollect from my memory – is perhaps the closest we will ever come to understand the Man that Subash Ghising was. It provides a rare insight into his psyche, as a young man. The intensity of purpose, and fierce loyalty towards that purpose is perhaps what best defined Subash Ghising and his political career. Be it his most loyal of supporters, or his fiercest detractors, no one in this world can claim to completely understand him. Thus, it wouldn’t be wrong to say that for everyone Subash Ghising was a mystery, wrapped in an enigma, inside the Pandora’s box. This is my humble attempt at eulogizing and paying homage to the greatest politician Darjeeling has yet seen. Born into a humble family on June 22, 1936 at Manju Tea Estate in Mirik, Subash Ghising was the sixth child, out of the seven children his parents had. His father was the garden babu and mother was a homemaker. 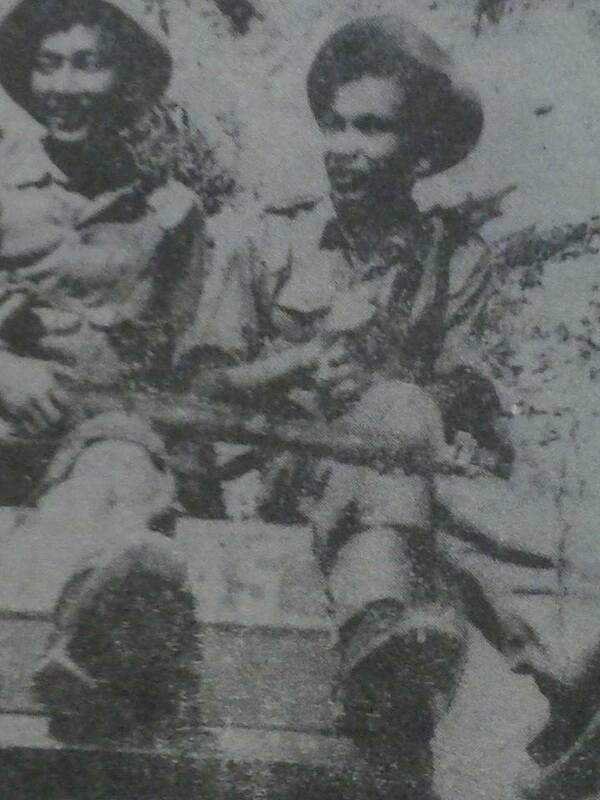 Growing up years were difficult for Subash as his father passed away when he was still in class IX, which caused him to leave school and join the Army in 1954. Joining the army was both a blessing as well as a curse, blessing in that while he was in the army he could complete his Matriculation in 1959, and curse in that his conscience did not permit him to remain in the army, as India for all intent and purpose still considered all the Nepalis to be foreigners – not Indians, but citizens of Nepal. 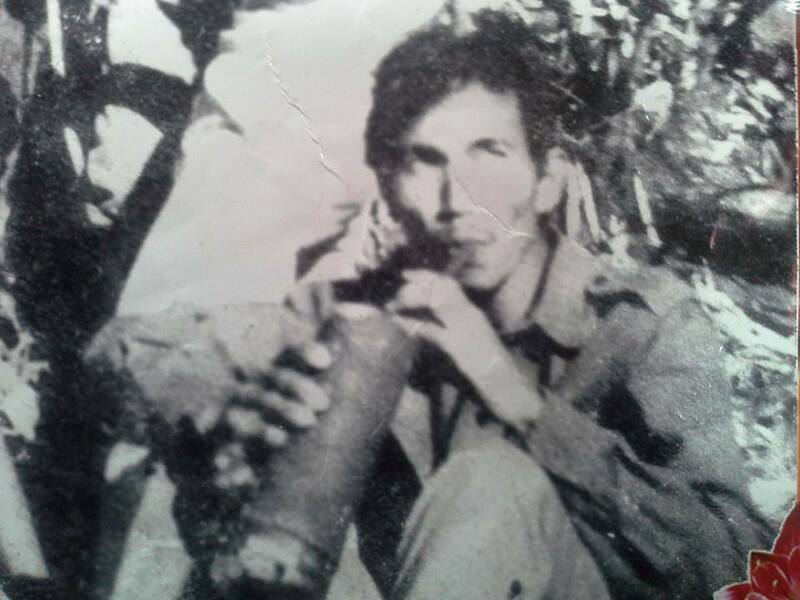 In 1960 Subash had had enough of his internal conflict and with a resolve to do something about the “identity crisis” that Indian citizens of Nepali ethnicity faced, he quit the army and came back to Darjeeling. His matriculation served him well and he landed a job as a teacher at the Tindharey Bangla Primary School in 1961. However, he only taught there for a year and left for Kalimpong to acquire a teaching diploma from the Junior BT College in 1962. Subash was a rebellious child, and had grown up to become a rebellious young man, he quit his erstwhile college midway after an altercation with the college Principal. 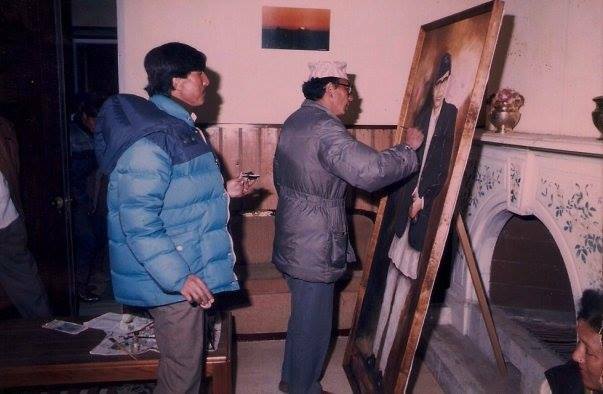 In 1963, Subash joined Darjeeling Government College where he completed his Class XII degree (which was then called Intermediate Degree in Arts or IA degree) from there. Following this, he enrolled himself for undergraduate degree at the same institution. 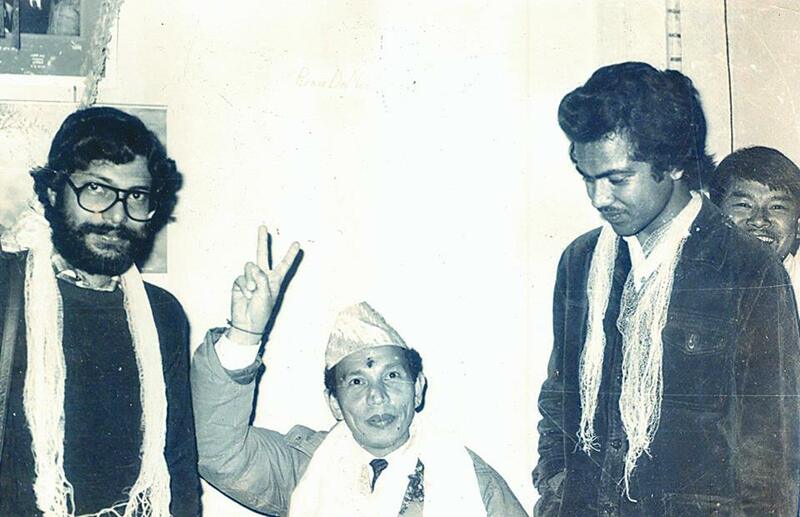 It was during his time at the Darjeeling Government College that he found his niche – Politics. He quickly rose through the ranks to become the General Secretary of a local youth outfit Tarun Sangh. Sadly it was his involvement in politics which got him to quit college in the 2nd year, after he was arrested during a political rally protesting against the poor socio-economic condition of the hill people. 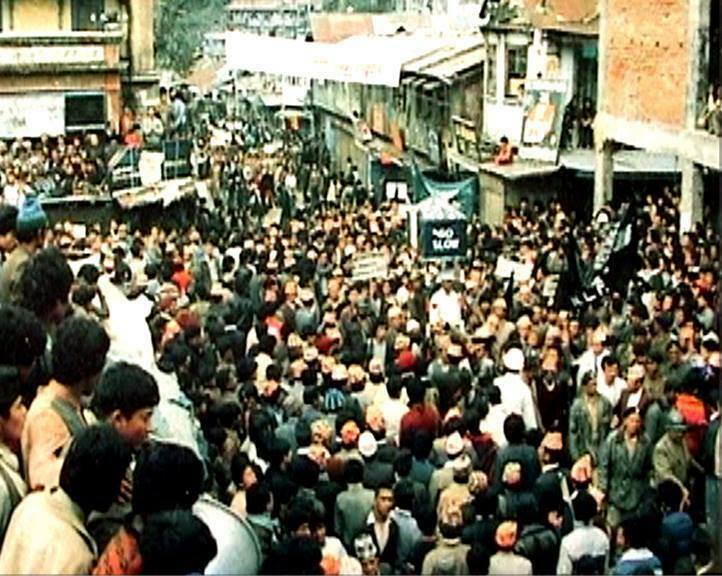 Perhaps it was a harbinger of times to come, Subash eventually formed his first political organization ‘Nilo Jhanda” in the year 1968 to highlight the various socio-economic deprivation that hill people had to face. 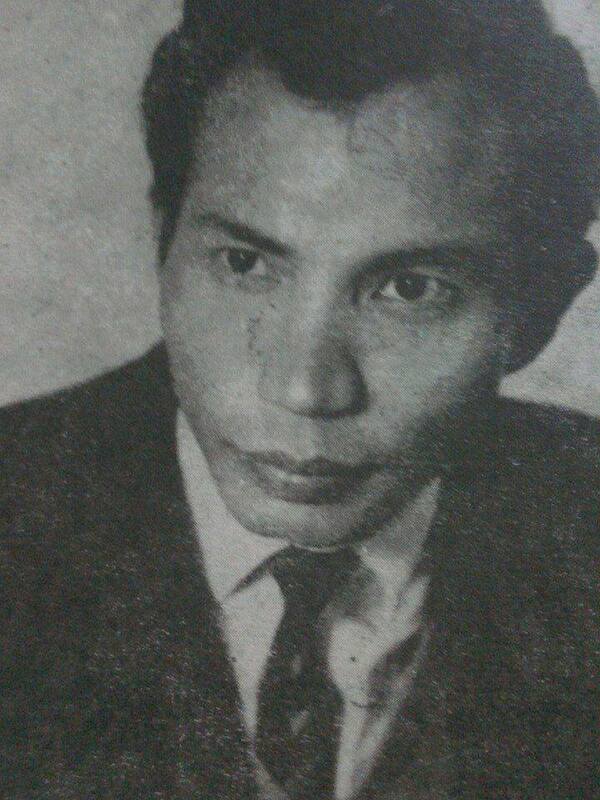 My mother tells me that during the decade of 1968 to 1978, no one in Darjeeling took Subash Ghising seriously. Nonetheless, armed with ample fortitude, Subash was relentless in his endeavour. Let me recall for you an incident which was narrated to me by my mother. 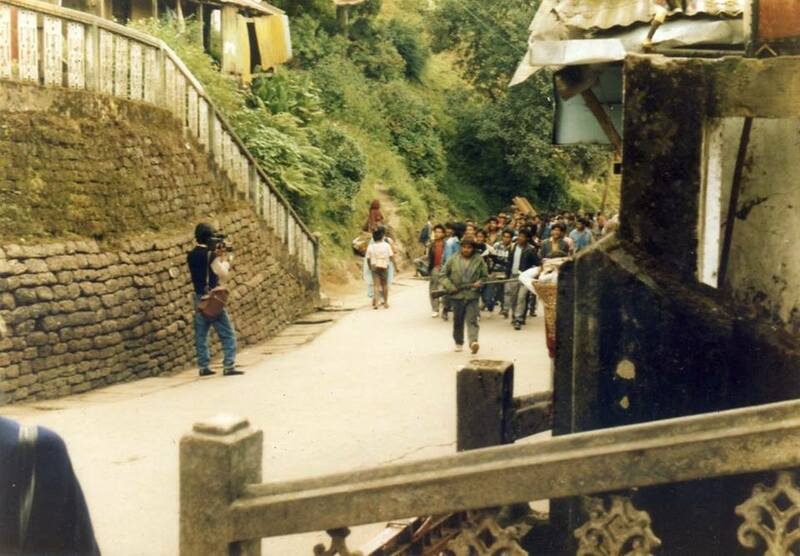 It highlights his fierce determination and sense of purpose, my mother reminisces, “back around 1970s Subash Ghising was pretty much a one man show… he would carry with him a flag and a dhondhoro (horn) and go from village to village, speaking on whatever issue tickled his fancy that day… one day he was doing the same at a daara (small hill) near Rangbull bazaar when an individual irritated by his voice emanating from the loud dhondhoro chased Subash with a Khukuri in his hands… Subash ran to save his life… he must have disappeared for a while, but he surfaced after a few days, and from the same spot from where he had been chased away earlier, he started his speech exactly where he had left… with the words… ‘Astee malai khednu bhanda aghee mailey bhandai thye…. as I was saying the other day, before I was chased”… His former aggressor apparently did not bother to chase him this time around. 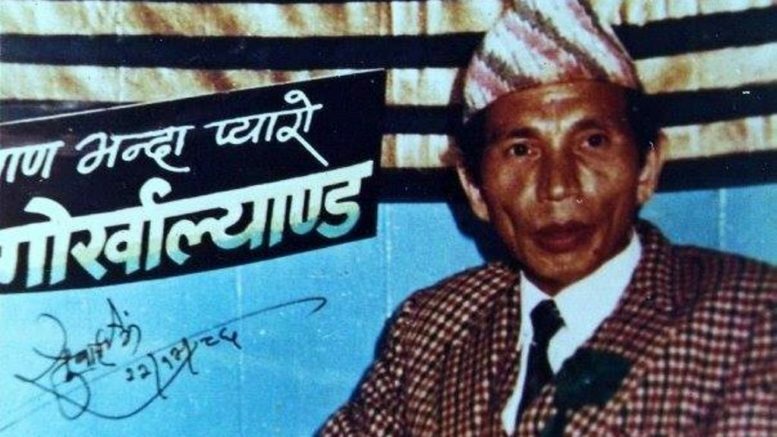 His quest for political relevance saw Ghising join Prant Parishad where his contemporaries included Nepali literary great Indra Bahadur Rai, and Late. 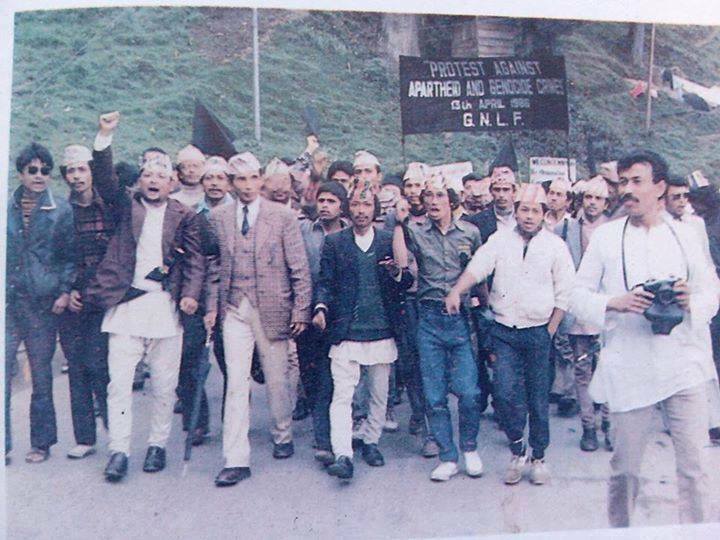 Madan Tamang among others, and for the first time on 22 April 1979, Subash raised the demand for a separate state for the Nepali-speaking people of the Darjeeling region. 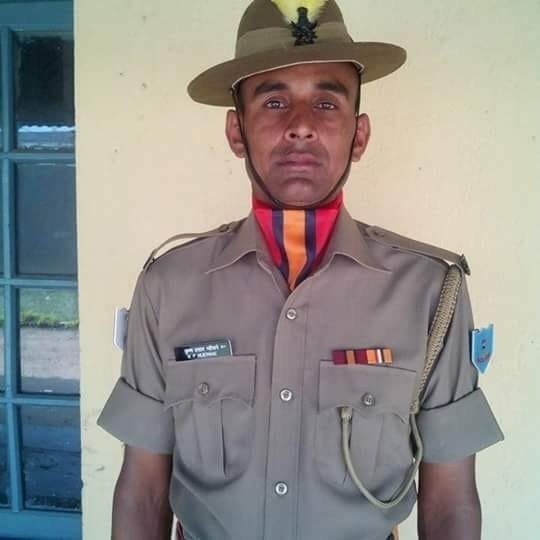 During his Prant Parishad days, Subash’s rhetoric and the issues he spoke on attracted considerable support from the youth, which eventually culminated in him forming a separate political outfit, the Gorkha National Liberation Front (GNLF). 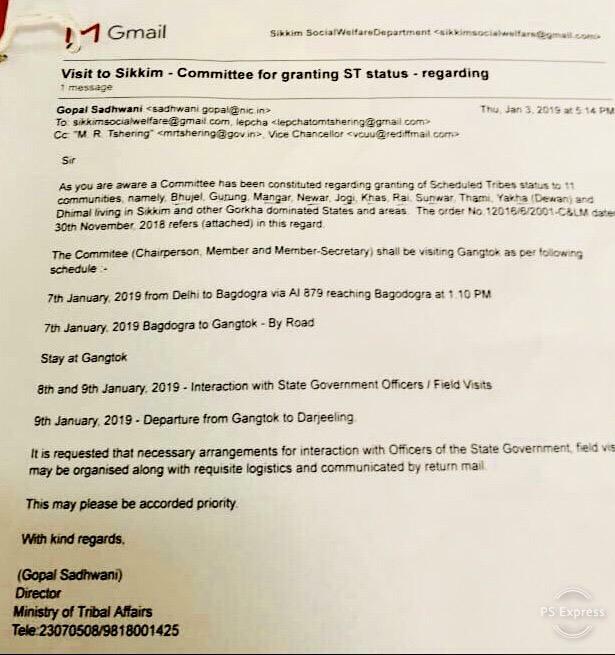 While most people naturally assume that Subash Ghising demanded Gorkhaland for the sake of the Darjeeling hill populace, but nothing can be further from the truth. History should never be viewed in isolation, it needs to be seen holistically, because the cause and effect relationship which is so apparent in Physics, does not hold true in Politics. 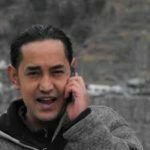 To understand Subash Ghising and his politics of demanding “Gorkhaland” – a separate state for the Gorkhas in India – you have to understand what was happening or had happened till that point in time, and that is where and why Subash Ghising attains the status of a POLITICAL LEGEND in my view. As if the humiliation meted out by the then Prime Minister was not enough, Nepalis living in North Eastern states were forced to leave their homes and rendered homeless. Showing Article 7 of the Indo-Nepal Friendship Treaty of 1950 which reads, “The Governments of India and Nepal agree to grant, on a reciprocal basis, to the nationals of one country in the territories of the other the same privileges in the matter of residence, ownership of property, participation in trade and commerce, movement and other privileges of a similar nature” as an excuse, and the need for foreigners to show the Inner-Line Permit as a tool, the Nepalis who had been residing across the North East of India for centuries were labeled as “Foreigners,” and were asked to either “prove their citizenship” or “leave the land.” Since most of the Nepalis lived in the far flung areas they had never bothered to make their citizenship certificates, or other official documents, because of which they were forced into leaving their ancestral lands. 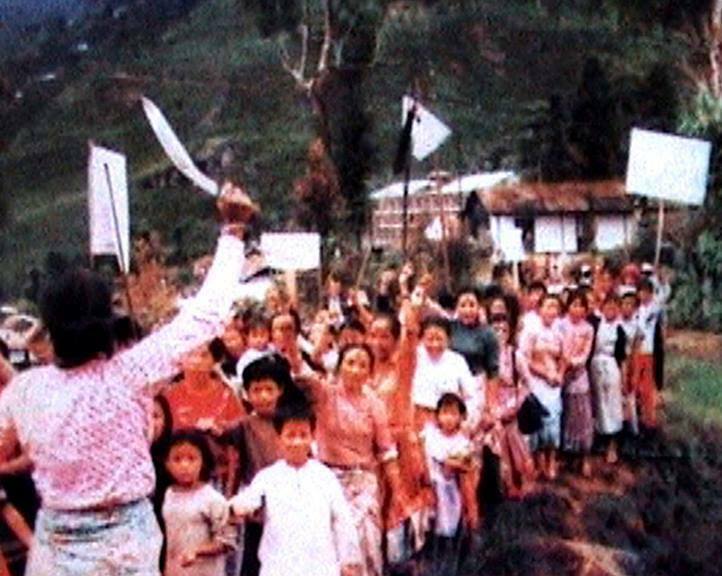 It is estimated that due to the “Bhumitputra” movement, all over North East close to 45000 thousand ethnically Nepali Indian citizens were asked to leave their native lands, as a result of which over 8000 Nepali speaking people were kicked out of their homes in Mizoram in 1967. 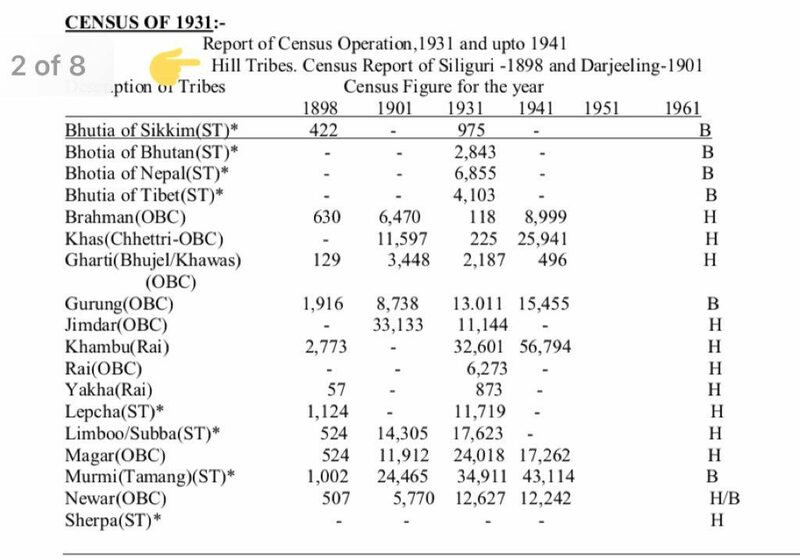 In Assam the figures were close to 20,000 in 1979. 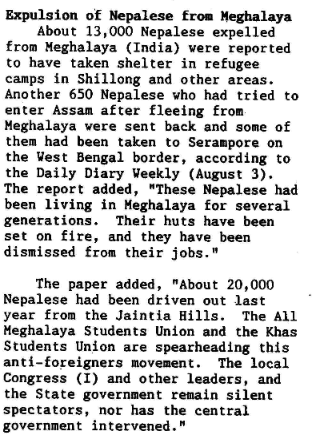 In Meghalay over 17000 Nepalis had been expelled by 1980 and in Manipur close to 2000 by 1980. 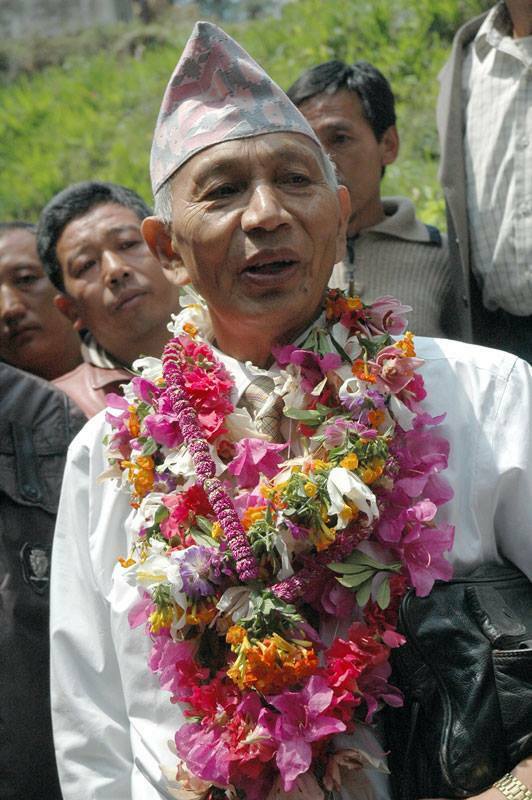 These two incidents had tremendous impact on how Subash viewed the issues of Gorkhas living in India. 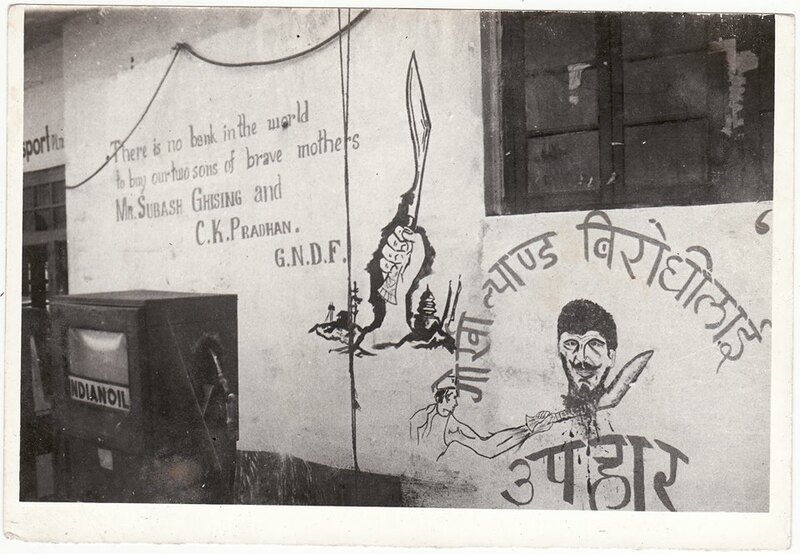 That is what led him to found the Gorkha National Liberation Front (GNLF) on 5 April 1980 and coin the term “Gorkhaland.” Rest as they say is history. 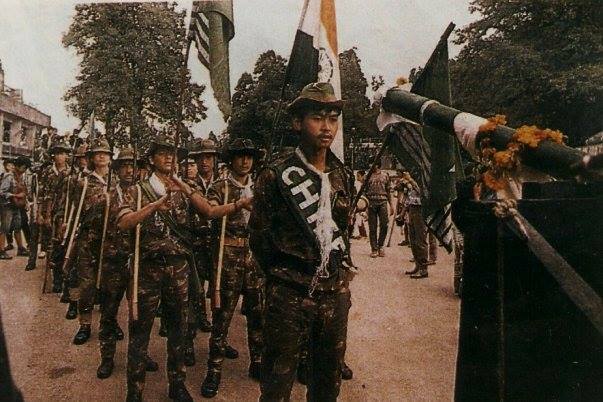 He explained that for any community to survive and thrive it requires three key things – i) Citizenship, ii) Identity as a recognized community within a country and iii) protection of their culture and traditions, this he represented through the three stars on the GNLF Flag, which he then set out to achieve for the Indian Gorkhas. Back when he launched the Gorkhaland statehood movement, the ambiguity surrounding the citizenship of the Indian born people of Nepali ethnicity was in question, which is why Nepalis were being expelled from all over the North East. So for Subash the “Gorkhaland” movement wasn’t merely launched to seek statehood for the people of Darjeeling, but to protect Indian Gorkhas from expulsion from all over India – be they from Bhagsu in Himachal or the Jayanti and Garo Hills in Meghalaya, he wanted protection for all. He repeatedly said that DGHC and whatever other administrative set up came as a result of the movement was a bonus, his primary objective was to ensure that a constitutional guarantee for the Indian Gorkhas was assured. 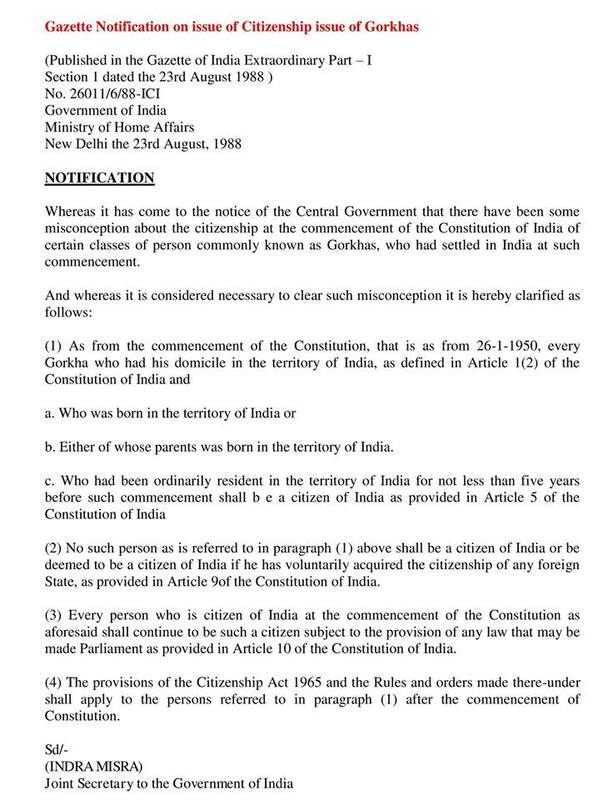 “Whereas it has come to the notice of the Central Government that there have been some misconception about the citizenship at the commencement of the Constitution of India of certain classes of person commonly known as Gorkhas, who had settled in India at such commencement. This notification solved the ambiguity surrounding our citizenship, and the issue was forever resolved… or so we thought. 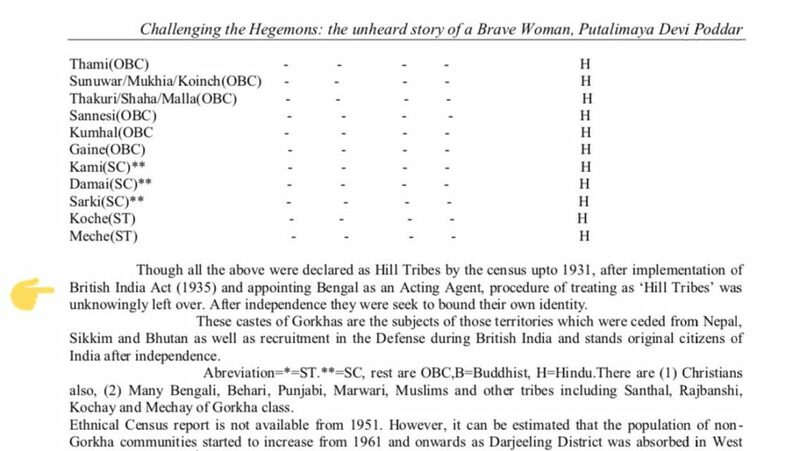 It is to the credit of Subash that the term “GORKHA” was added to the 1st administrative set up of the Darjeeling region, the Darjeeling Gorkha Hill Council (DGHC), which, as powerless as it may have been, was the 1st administrative body ever in India which included the term “GORKHA” in it. 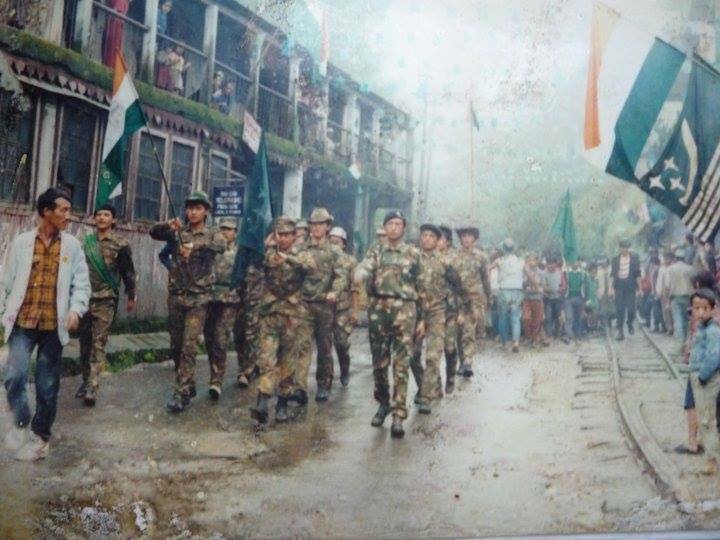 Later the GJM championed the “Gorkhaland” cause and now we have “Gorkhaland Territorial Administration” which is as powerless as the DGHC, but at least we have progressed from Gorkha Hill Council to Gorkhaland Territorial Administration. 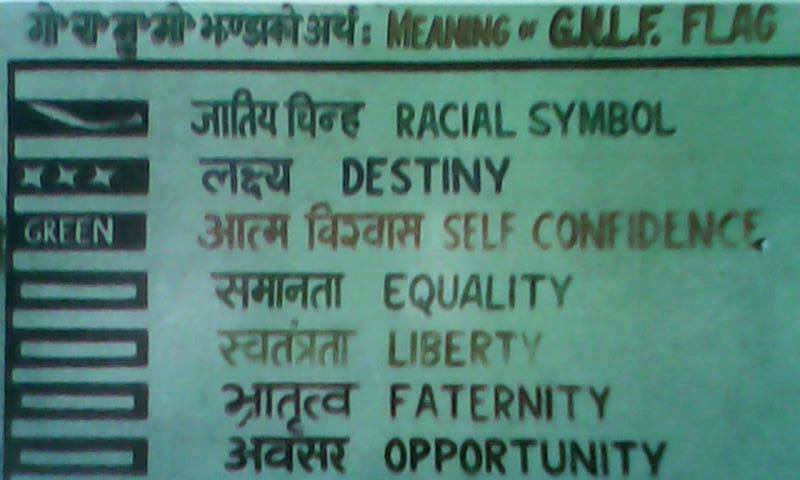 And I am hopeful that someday soon this will lead to our cherished dream, the Gorkhaland statehood. 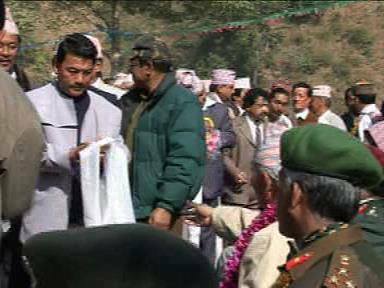 So Subash Ghising deserves applause for awakening the sleeping Gorkhas, and making us face the reality, and also for helping us to realize, and making it known to the others, that united, we the Gorkhas, are a political force. Post-independence however, the hill people were divided into various factions – some were called ST, some SC, some OBC and some General. Subash feared that this would lead to division amongst us, and would weaken us from inside. He felt that if we could get legislative powers, this historic wrong could be undone. As the DGHC did not have any legislative power granted to it, Subash pursued the easiest route to getting autonomous legislative powers – through the inclusion of the Darjeeling region and all the communities residing here under the Scheduled- VI of the Indian constitution. Areas under the British, with considerable “tribal” population were given administrative freedom by forming Excluded and Partially Excluded Areas where the laws developed in the rest of the country would not automatically be applicable, unless it was expressly mentioned, thus granting the tribal regions autonomy over developing specific legislations that would be more applicable to their specific region. Darjeeling, Terai and Dooars were one of such partially excluded areas. 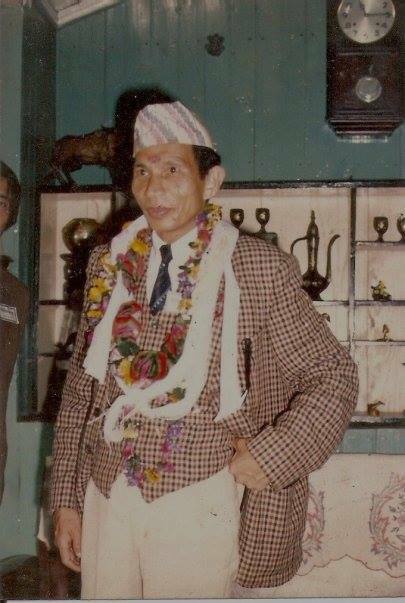 Subash had envisioned that by bringing Darjeeling under the Schedule VIth of the Indian Constitution, we would finally get the legislative power that would not only protect our socio-cultural heritage and identity as the ‘hill tribes,’ but it would eventually lead to the formation of Gorkhaland statehood. If we are to revisit history almost all the North East states (except Assam) were at one point of time governed under the Schedule VIth of the Indian constitution. So this, he believed, would ensure the protection of our unified identity as “Hill Tribes” as mentioned by the British back in 1931. The Bengal government had even approved the inclusion of Darjeeling region under the VIth Scheduled of the Indian constitution back in 2005 itself, but it needed constitution to be amended for formal inclusion, and as the CPI(M) was at loggerheads with the UPA government over the Nuclear deal issue, the Bill never got introduced in the Parliament. Had it been approved, we would all have a very different political set up in Darjeeling currently. Thus, from my count he had managed to achieve all that he had set out for himself to achieve at the outset of his political journey, and for that reason he deserves to be called A POLITICAL GIANT – A LEGEND. Never before in the history of politics from Darjeeling region did we ever have a leader with the political acumen, and impeccable sense of political timing as Subash. 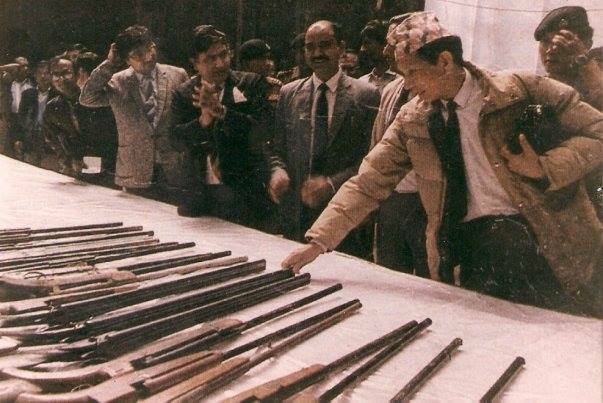 From a very close quarter I have observed him use various political terms to his advantage, with which we wouldn’t even be familiar today if it wasn’t for him – terms like “Gorkhaland,” “Leasehold land,” “Ceded land,” “No Mans land,” “Hague,” “Article 371,” “Sugauli Sandhi,” and “Schedule Sixth.” It is to the genius of his political timing that I attribute the fact that, when the rest of India was awaiting a BJP win for the 2nd term, Subash had supported Congress in 2004. Congress won and formed the UPA – I government, I was befuddled. 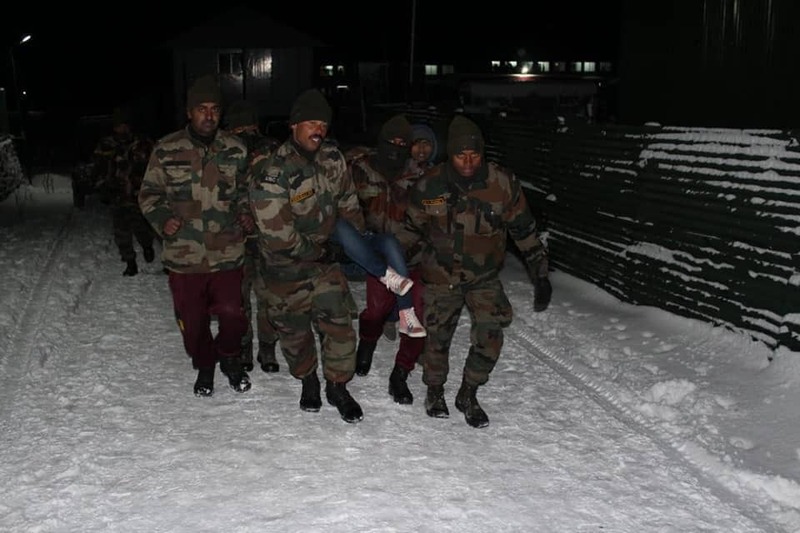 Knowing him, I believe he knew that someone else would raise soon to oppose him, and that he would remain quiet all through it… he did remain quiet when GJM was formed and he quietly left Darjeeling, “for the sake of peace in the hills” he had once said. 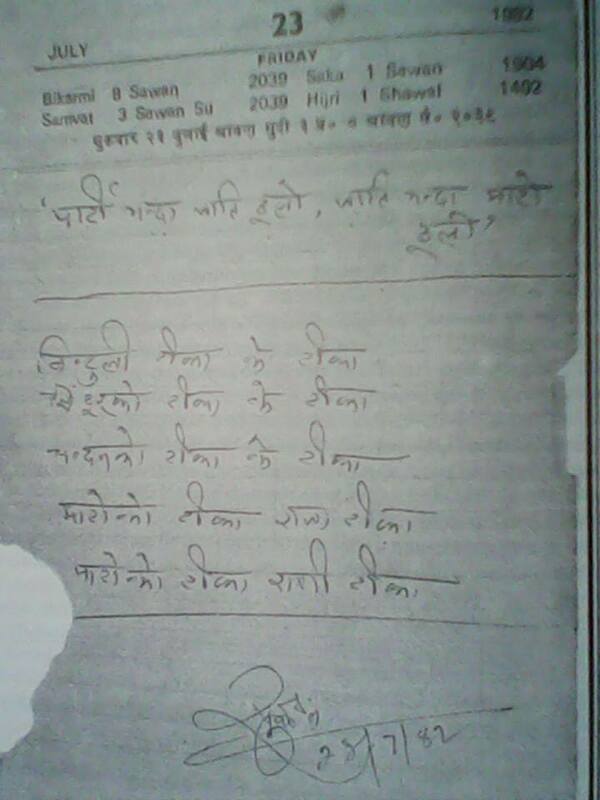 But perhaps it was this very political acumen wherein lies his flaw, and thus leaves a very chequered legacy behind. 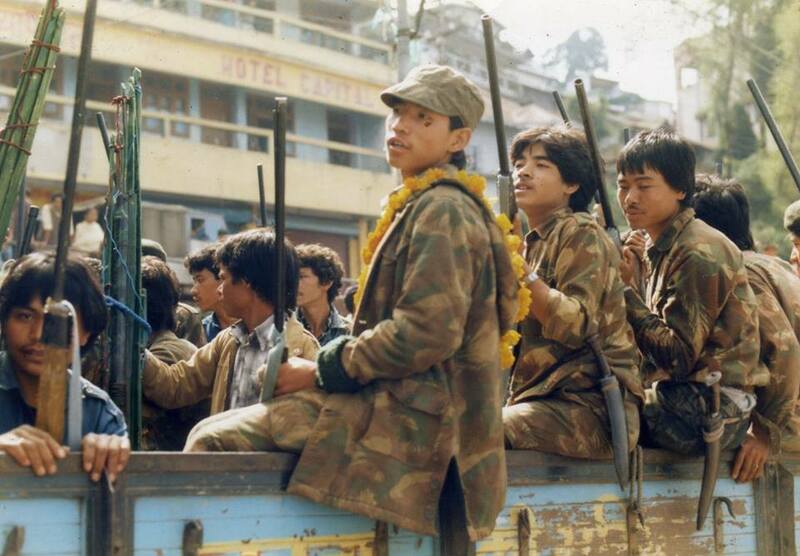 The Gorkhaland andolan of 1986 did help in protecting and asserting the rights of the Gorkhalis across India, but it left behind close to 2000 dead. Families were torn apart, neighbours became enemies, brother killed brother. 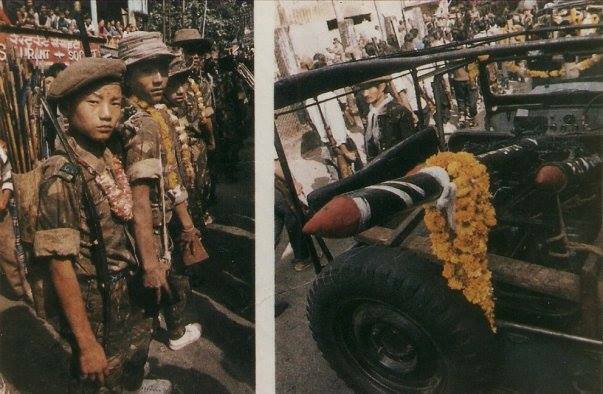 An entire generation of youths lost their life, limb and their future for the Gorkhaland cause, but at the end he deceived them by accepting a powerless DGHC. But much worse than that, Darjeeling lost its innocence. The Gorkhaland andolan turned simple, happy go lucky hill youths into a brutal, cunning and greedy bunch of good for nothing louts. People learned how to deceive, steal, cheat, lie and murder. Prior to 1986 even the death of a dog would make news, whereas post 1986 killing of people became so commonplace that we all became indifferent to such acts of savagery and brutality. 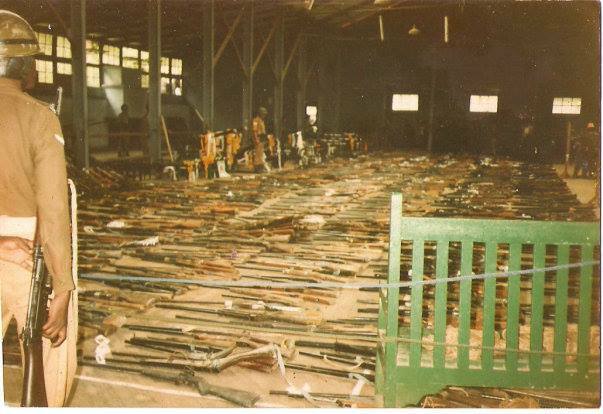 It was under Subash Ghising that the rule of the latthi (rod) became the rule of the land. Dissenters were murdered, political opponents silenced, and any criticism was met with iron fist. The best example of this was seen when he got Adikavi Bhanu Bhakta ko statues across Darjeeling to be beheaded during the Nepali vs. Gorkha language recognition debate. He ruled with complete impunity and we let it happen. Eventually he became an ego-maniacal despot, and we supported his ascension. 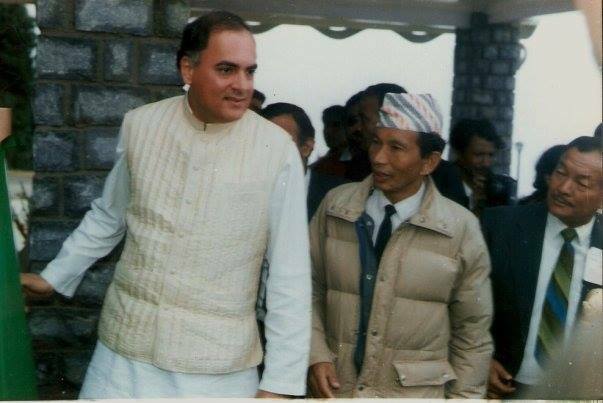 In short, as a result of 1986 andolan, Darjeeling lost its innocence, humbleness, humility and honesty. People of Darjeeling became crooks. Bimal Gurung, Binay Tamang, Anit Thapa and the lot currently enjoying power in Darjeeling is a direct product of Subash Ghising’s legacy, need I say more? But can we blame Subash alone for this? Weren’t the then CPI(M) and the current CPRM lot equally responsible for what happened? Aren’t the state of West Bengal and the Central Government just as responsible for what happened to and in Darjeeling? Aren’t we the people equally responsible for letting him slip away, instead of keeping him on the tracks by handing him a few electoral defeats? However, the fact remains that it was him who first awakened us to our political fate, who informed us on our rights and wrongs, who taught us that as a collective we mattered. It was him who brought down the mighty CPI(M) led Bengal government to its knees and forced them to settle. 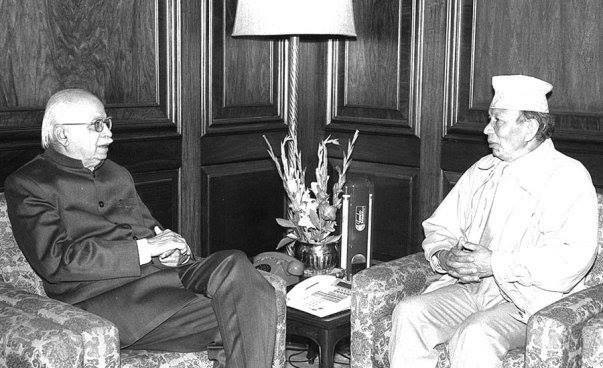 It was him whose clout was such that not just Bengal, but even the Indian government did not meddle with the running of the DGHC or Darjeeling, compare that to today, where even a puny DM keeps on harassing the GTA and GJM officials. It was him who brought out in us a sense of dignity, self worth, and confidence. 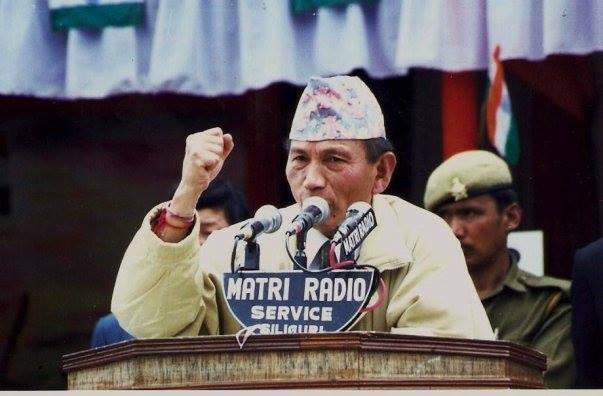 It was him to whom we can attribute the political awakening amongst Gorkhas not only in Darjeeling, but across India, which has served all the Gorkhalis everywhere in India so well. 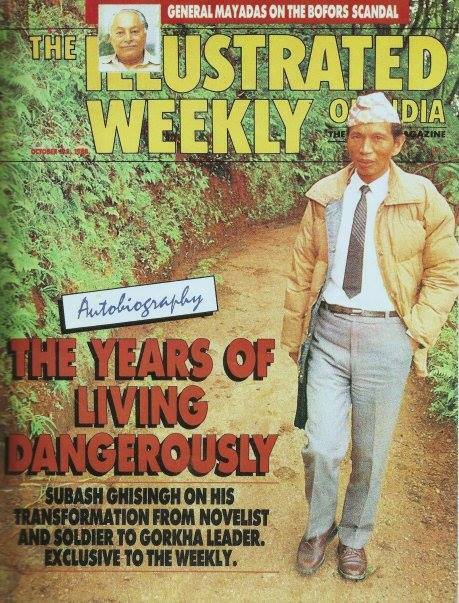 Today if a Gorkha from the North East can walk with his head held high, some of that self-assurance and pride can be attributed to Subash Ghising. 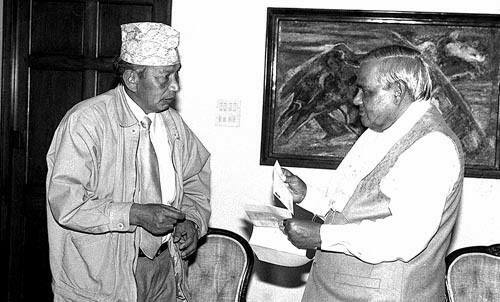 Today if a Gorkha from Uttarakhand or Himachal can contest an election and win, there is a certain amount of political capital that can be traced back to Subash Ghising. Today if any Gorkha anywhere in India feels proud to call oneself an Indian, it is expressly because of Subash Ghising. 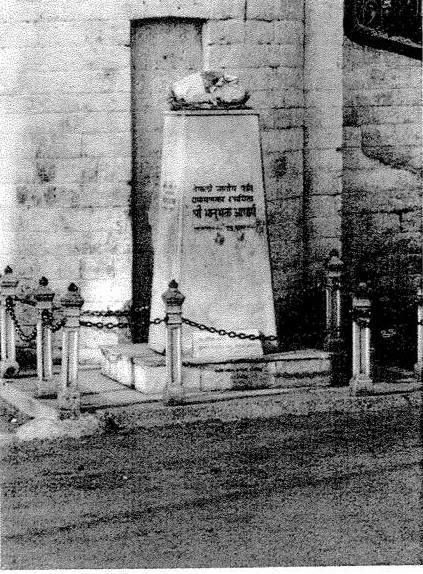 Among all the poets, writers, thinkers, ideologues, philosophers, intellectuals, strategists, academics, scholars, artists, musicians, rebels, misfits, renegades, radicals, dissenters, mutineers and politicians of all hues and colours that Darjeeling has produced, NO ONE… has ever come even close to the aura, the charm, the personality, the charisma, the confidence, and the sense of being and belonging that Subash Ghising exuded. 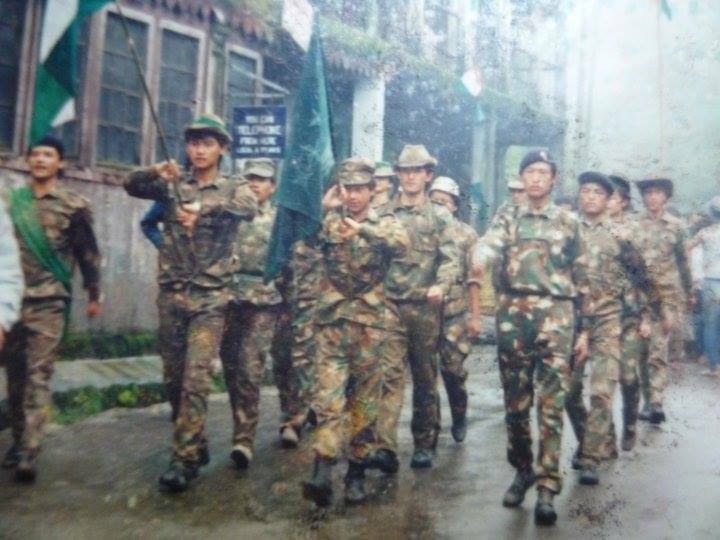 Today if despite Mamata’s best and worst attempts we have continued to remain a solid unit and have still continued to dream of Gorkhaland, that is because and only because of one man SUBASH GHISING. *This article was originally published on January 30th, 2015 one day after Subash Ghising had passed away. We are reproducing it on his 4th Death Anniversary today, for the benefit of our readers, who may not have come across this article before. 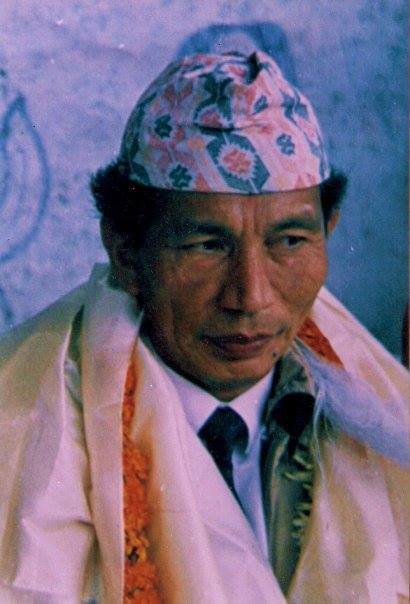 Be the first to comment on "SUBASH GHISING: The Man, The Legacy, The Legend"